Is Yamsk 11 based on a real life location? 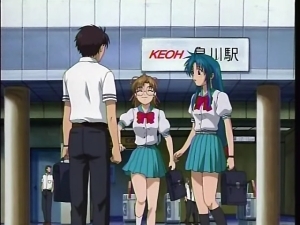 The Full Metal Panic series is known to reference various real life location. 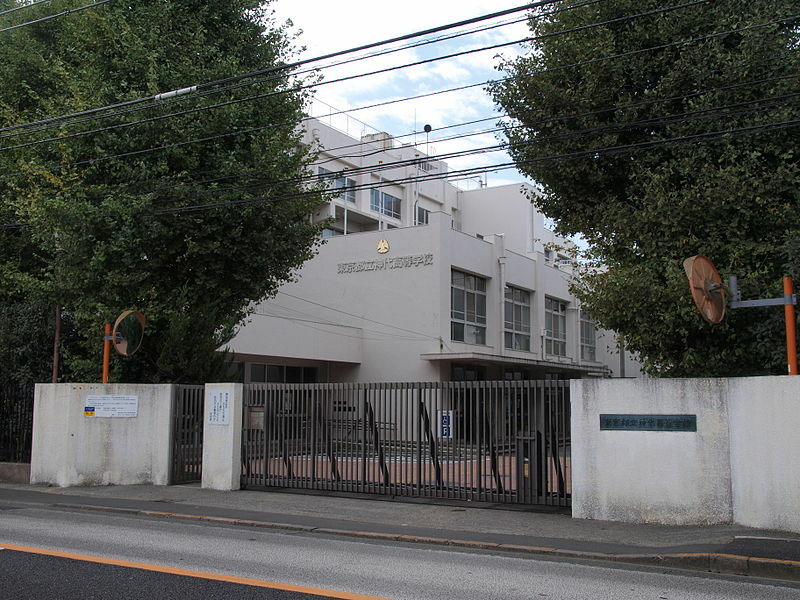 For an example the fictional Jindai (陣代) High School is based on the real life Jindai (神代) High School in Choufu, Tokyo. 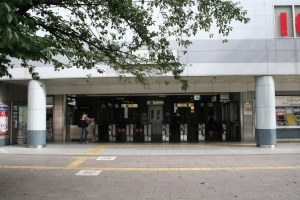 The closest station to the real life Jindai High School is the Senkawa station, changed from 仙川 to 泉川 (Izumikawa). Is Yamsk 11 based on a real life location? If so where is the real like location of Yamsk 11, the secret city where the Omni-Sphere known as TAROS resides? According to the Russian Full Metal Panic wiki's Yamsk-11 article (Янск-11, see reference), it says that Yamsk-11 is here: 60° 8' 10.66" N 153° 54' 20.60" E (East Siberia). "Yamsk-11" is not the name of the city, but a postal code for mail delivery. There is a city, Yamsk, 63 km to the south of "Yamsk-11". It was common practice in USSR to give a postal code name with a number for closed towns. Apparently, there was a town at those coordinates that's been closed. For another example of this, see Wikipedia's page for Arzamas-16 or Chelyabinsk-65/40. 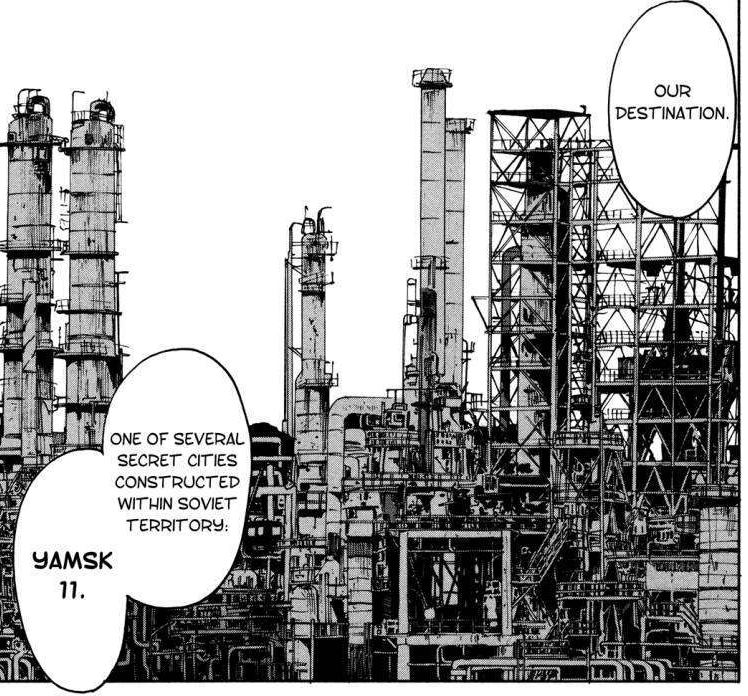 So looks like there is a real location but not sure if it has anything in common with the fictional "Yamsk 11" in FMP (but who knows), and the name "Yamsk 11" is a postal code from the USSR days. It's definitely a soviet-era "postal code" for a remote location near the city of Yamsk, but whether a military installation actually existed at that location is unknown. Obviously, google maps shows nothing but taiga at the alleged coordinates. However, the author certainly did his homework coming up with a believeable and realistic location. It's very likely "Yamsk-11" was inspired by a real-life, spectacular and highly mysterious cold-war era installation called Duga-3, a huge OTH Radar system (google for "Russian Woodpecker") - there were persistent theories this massive installation, with its absurdly powerful output able to disrupt radio signals throughout Europe, was used for experimentation on mind control. Very much in line with the spirit of FMP. Bottom line, a real location, but with heavy embellishement (though inspired by real life cold-war mysteries). Not the answer you're looking for? Browse other questions tagged full-metal-panic tourism or ask your own question. 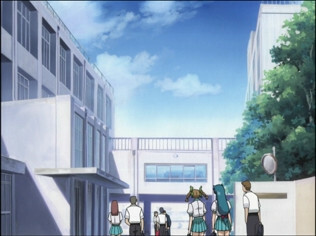 What is the most likely real world location for the Mihama Academy if it really existed? Is the location of “A Bridge to the Starry Skies - Hoshizora e Kakaru Hashi” a real place? Is the setting of D.N.Angel based on a real world location, and if so, which one? Does Cocona's school correspond to any real-life building?